Discussion in 'Fan Art' started by arcarsenal22, Jul 7, 2004.
i think its your best pic yet. the face looks very good, i just wish the scan was better. did you use reference for the face? Great pic! looks like the girl from the flick " the girl next door". Man, you can color coolius! 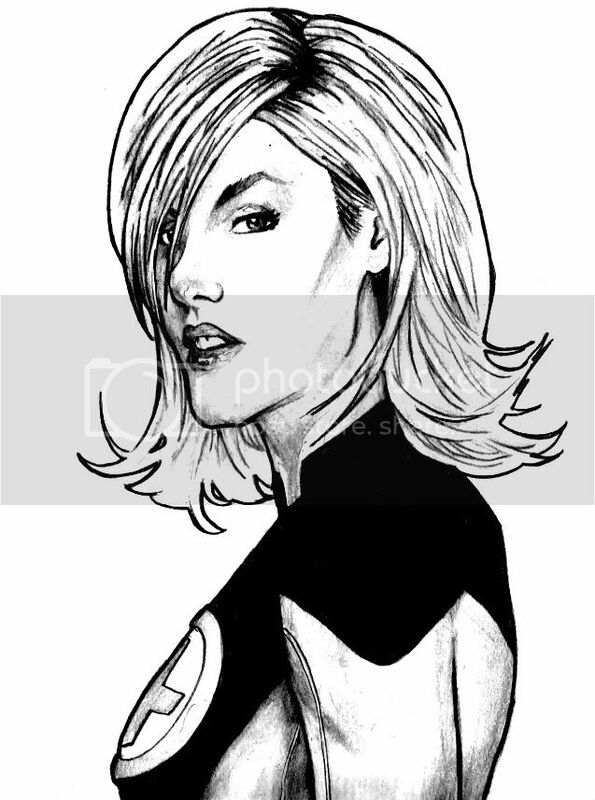 Heres a request then, and it goes with your FF theme here. Ryan Reynolds [Van Wilder] as Johnny Storm. I know you have it in you. or how about the guy they just cast as johnny as johnny. They look pretty good. My only complaint is that their faces/heads are too long. Holy Crap, A22!! I knew he would be perfect for the role!! Im gonna color it soon, and post it for ya.And if you need anything within my area of Expertise [tho I think that I would be the laughing stock of FA, if we had one], feel free to ask. Its only fair, since you did one of my requests. Awesome pics arc22. Love the ink work. And good coloring job Darth. Nice work. i wish i had that kind of ability. 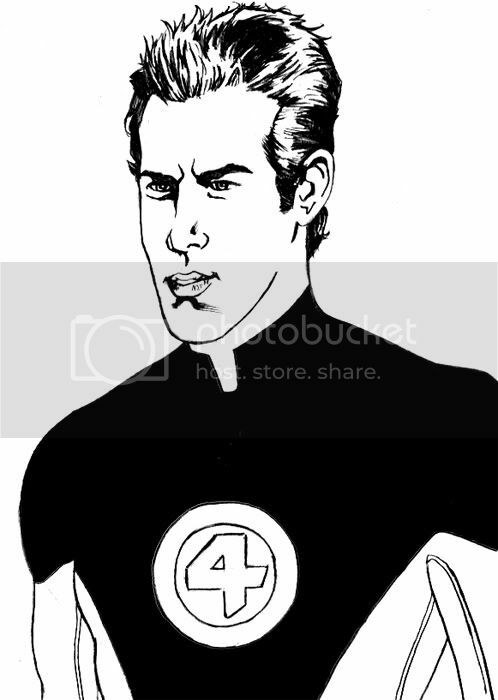 The Ryan Renolds as Johnny Storm actually looks like him. The Padme pic didn't download for me before, but she looks hot!